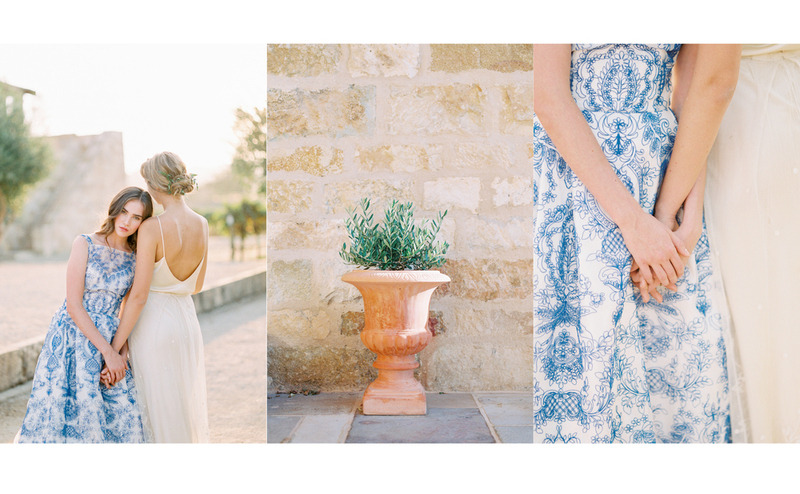 I am a natural light, film, Fine art Wedding and lifestyle photographer. My boutique photography specialize in elopements, intimate weddings and family portraits of all kind. Together we will create a session with your style, vision that is custom to you. Session includes the photographer's time and talent, online gallery and Print Packages are available. The number of edited photos depends on the service and amount of time hired. Prices are subject to change without notice. I reside in South Orange County, California and travel all over. Travel fees may apply, please inquire within. Lifestyle & Portraits Session begins at $800 plus tax and includes pre-session consultation and 1.5-2 hours on location session with online 40-50 high resolution images downloadable on an On-line Gallery. Print Packages are available please inquire within. Sessions are typically best early morning or a couple hours before sundown and usually last 1- 1.5 hours. Sessions are done in the Orange County area, travel fee applies to Los Angeles and San Diego Counties.